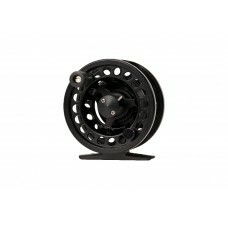 Spare spool for the Profil Fly Reels.. 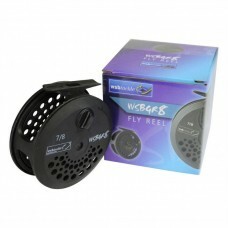 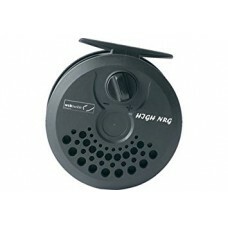 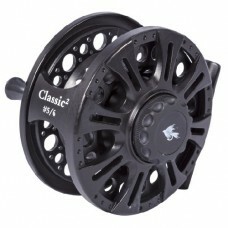 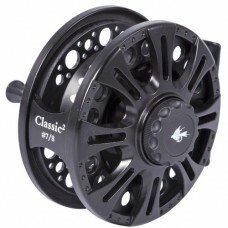 This High NRG fly reel features adjustable drag, lightweight frame and spool, and is supplied with a.. 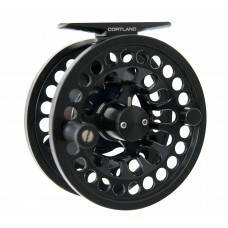 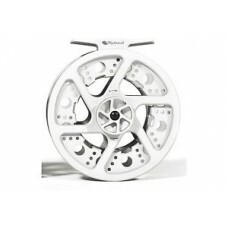 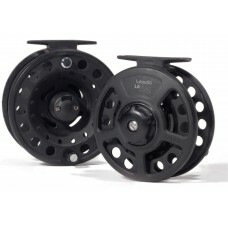 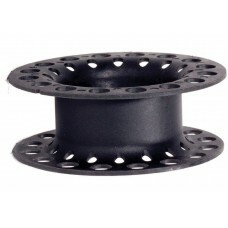 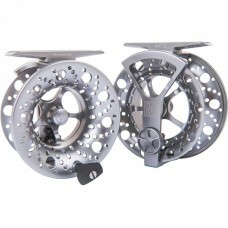 Spare spool for Flow the Platinum Flow Fly Reels.. 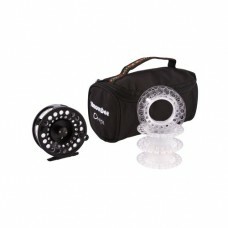 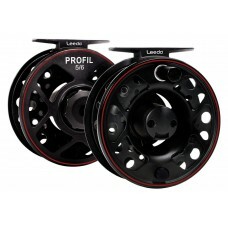 This fly reel features adjustable drag, lightweight frame and spool, and is supplied with a spare sp..
Leeda LA 5/6 Fly Reel, a handy little starter reel at little costPlease Note This Reel does not come.. 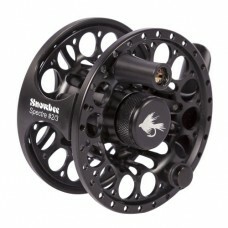 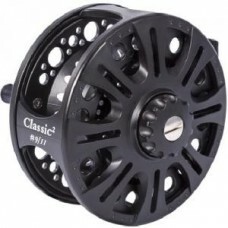 Following the extremely successful Profil Cassette reel launched 5 years ago Leeda have decided to u..
Snowbee Classic Fly Reels are as you would expect from Snowbee a top quality product at mid range pr.. 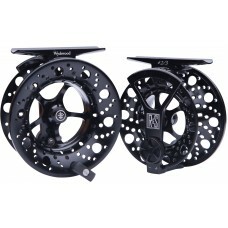 The RTF range of reels has been designed to offer superb features, quality and performance to new an..
A modern ‘V’ Spool design, gives added backing capacity to all models and this one is no exception. 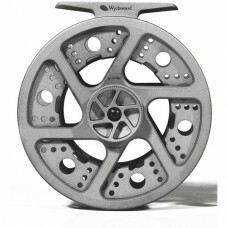 ..
Flow-Beyond ExpectationsThis new sub-brand redefines value without compromise on performance via pio..
Cortland Desire fly reels feature a hybrid design that incorporates die cast and machine cut const..
Snowbee Onyx Fly Reels - The main frame and spool are made from lightweight durable die-cast alumini..
SLA MKII cassette fly reel has been created with the help of some extremely high design specificatio..
Snowbee Onyx Fly Reels come in a cassette spool form, offering the convenience of a quick change cas..
River and Stream ReelsThese reels still retain their heritage, they are still the same products, a m..
Snowbee Spectre Fly Reels are ultra lightweight precision CNC machined aluminium reels at a really g..